You bend to get the paper and in a split second the front door of your house is closed behind you and you are standing half-dressed on your porch. That's how a usual house lockout feels like. It's certainly not the end of the world, except if you have small kids in the house or the stove turned on. 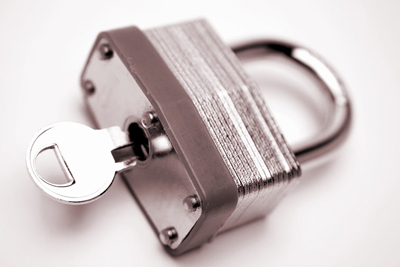 In this case, you are experiencing what the professionals at Locksmith Goodyear would call an emergency lockout. In most cases, such events would just stall you and we would all agree that these days missing an important meeting at work or a doctor's appointment may mean a lot to some people. It will also not be safe at all if the incident occurs late at night or your house is located afar from other residences and you have nowhere to go or a mobile to call someone for help, all the windows are locked and your options are limited to zero. Knowing what may take place helps you take some actions beforehand, so that you will minimize the chance of being frightened about your life, late at work or put anyone else in danger, too. If you want to step out to get the mail or even the paper, take the keys with you. Before you exit your home, make sure you are carrying the keys of the front door locks and also keep one more in your briefcase. 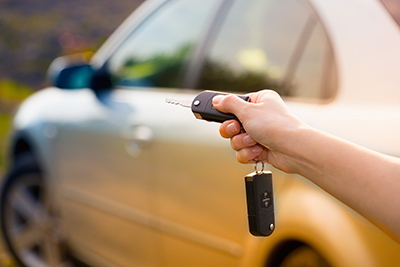 Make sure you have an extra key to your car. 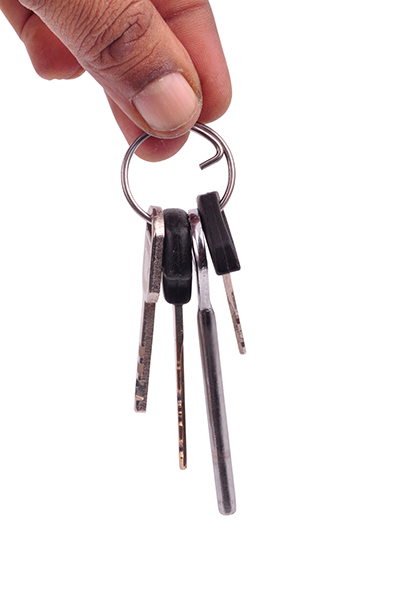 Trust another person with your house keys because they could offer you the quickest lockout services. It's not a bad idea hiding your keys somewhere in the yard, but you will need to be inventive because you don't want intruders finding them.